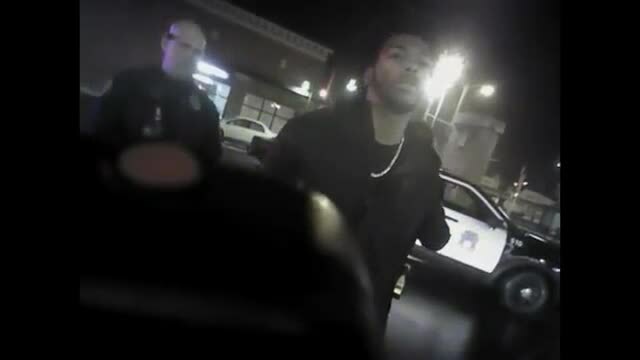 Get the latest on Sterling Brown's arrest video right here. 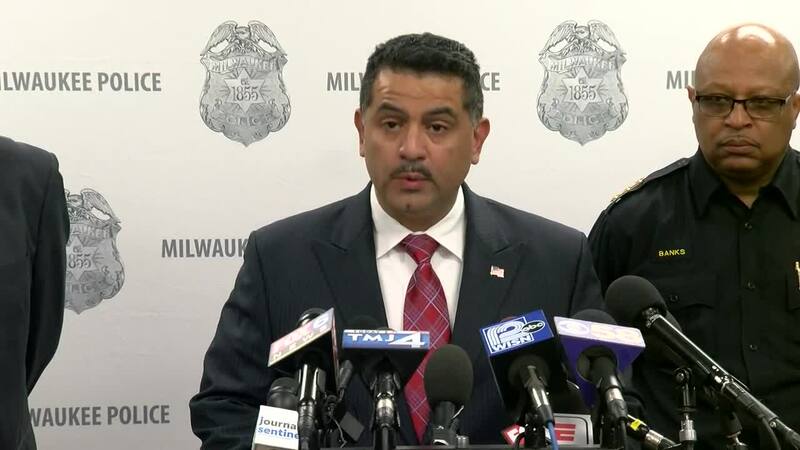 MILWAUKEE -- The Milwaukee Police Department have released body cam footage from the January arrest of Milwaukee Bucks player Sterling Brown Wednesday evening at 5:00 p.m.
At the time, a police spokesperson told TODAY'S TMJ4 that "an electronic control device was deployed" on Brown. 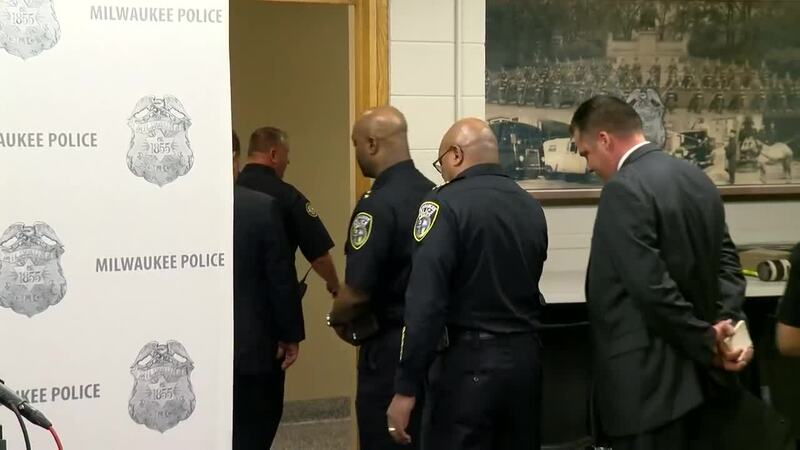 The 22-year-old was arrested and taken to the Milwaukee County Jail, though police said the next week that body camera footage and a review of police reports did not merit a criminal charge . 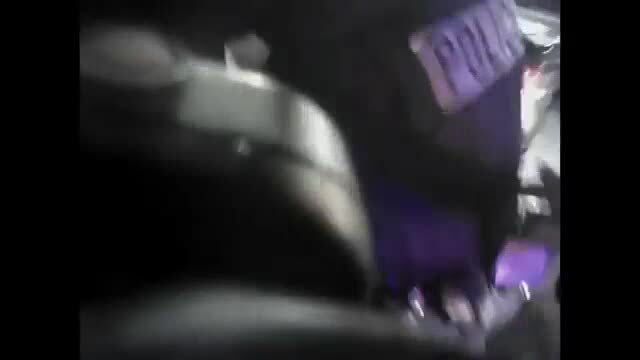 He did, however, receive a parking citation.